Tulsi and Turmeric are two of the most important ingredients to cure problems related to the skin. These are two natural ingredients are proved to be of great use in Ayurveda as well. Both of these have medicinal properties as well as anti-bacterial properties that help in fighting pimples. Here are 10 ways in which these ingredients can be used to their best to fight pimples. a) Turmeric & Honey Face Mask: All you require for this magical mixture is 1 tsp turmeric and ½ tsp raw honey. Mix the two and use it as a spot treatment or all over your face. Apply the thick paste and let it dry for 10-15 minutes. Wash with normal water. Do this once every day for desired results. Turmeric is one of the most ancient Indian spices that is not only used in cooking but also for various medicinal purposes. Honey, on the other hand, helps your skin remain soft and supple as a baby. b) Turmeric & Yogurt Face Mask: Turmeric and yogurt together can do wonders to your skin. Yogurt helps in cooling down the redness and rashes caused by acne. Add 2 tbsps yogurt to ½ tsp turmeric, blend the turmeric well in the yogurt and apply this on the affected area. Rinse after 15 minutes. Use this mixture 3-4 times in a week. If you are allergic to dairy products, do not use this. 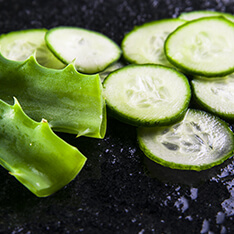 The combination of these two ingredients brings a cooling effect to your skin and helps soothe down the acne. c) Turmeric & Neem Face Mask: Neem and turmeric, both contains medicinal properties and hence, help fight acne. All you need is 10-12 neem leaves and ¼ tsp turmeric. Boil the neem leaves and then grind them. Add the turmeric powder to this and mix well. Apply this paste on the affected area and let it dry. Rinse with cool water. Apply this mixture twice a week for great results. Neem and turmeric are both extremely useful for fighting infections. If you suffer from severe acne, this one is just for you. d) Lemon & Turmeric: Lemon is full of anti-oxidants and when mixed with turmeric, it creates a magical potion that you can use for fighting acne. Mix 1 tbsp lemon juice to ½ tsp turmeric, apply the paste on the affected areas, and leave it on for 10-15 minutes. Do this once every day for best results. If your skin is sensitive, add some rose water to reduce the acidity of the lemon juice. e) Besan & Turmeric: Gram flour helps in fighting skin infections and keeps the acne bacteria at bay. Add 1 tsp turmeric to 2 tsps besan and 2-3 tsps rose water or yogurt. Apply this mixture on a cleansed face and leave it for 10-15 minutes. Moreover, besan also helps in skin lightening and brightening. f) Tulsi Toner: Tulsi has medicinal properties and also acts as a great toning agent. A tulsi toner, if used twice a day can show remarkable difference. It helps in keeping the skin healthy as well as prevents the growth of acne. g) Tulsi leaves and steam: If you love taking steam then let your skin take in the natural goodness of this magical leaf. 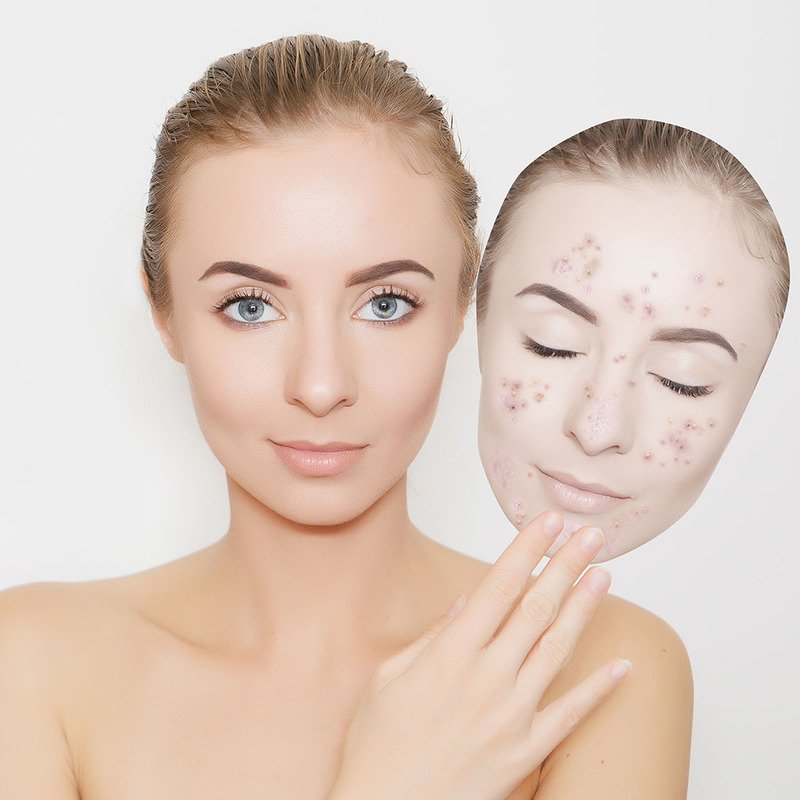 It will not only help in reducing the occurrence of acne but also help in making the skin look fresh and young. h) Tulsi paste and Besan: Besan is an extremely useful ingredient for those who are suffering from severe acne. Mix gram flour with tulsi leaves and add some water to it to make a good paste. Apply this paste all over the face and let it dry. Rinse your face with water and pat dry. i) Tulsi & Turmeric: Turmeric has great anti-bacterial properties. Mix 1 tsp of turmeric powder to a ground paste of 10-15 Tulsi leaves and add some rose water. Tulsi and turmeric is an ideal combination for those who have been suffering from pimples. Tulsi & Turmeric is the best face wash to prevent pimples from your skin. j) Tulsi & Yogurt: To help your skin get free from acne and its scars, apply this mixture. Mix Tulsi powder to 1-2 tsp. of fresh curd or yogurt and apply this mixture for a cooling effect on the skin. This mixture also calms down severe rashes. While going natural is the best thing to do for your skin, you don’t always find the time to gather all the ingredients and make a face pack to cure acne. For all those times, there’s the Everyuth Tulsi & Turmeric face wash that’s enriched with the goodness of tulsi and turmeric. It brings these two ingredients together and makes one amazing mixture that cures all your pimple woes. So, get going and try this amazing product right away, and thank us later.